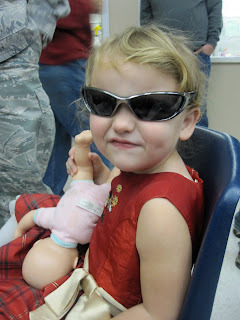 Enjoying Life With 4 Kids: On the 18th day of Christmas . 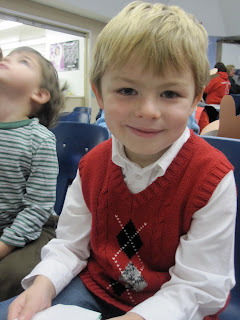 . .
We all went to Carson's school for his Christmas program. They sang 7 or 8 songs. It was adorable!! !